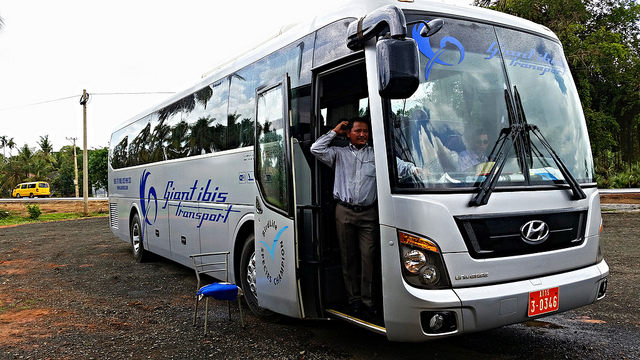 The best way to get from Phnom Penh to Siem Reap (or even Ho Chi Minh city) is via Giant Ibis bus lines. Their new buses make the trip three times a day and even give guests a chocolate croissant for the trip. If you’re watching your budget, drop by their offices to book your tickets in person and save the $1 online processing fee.